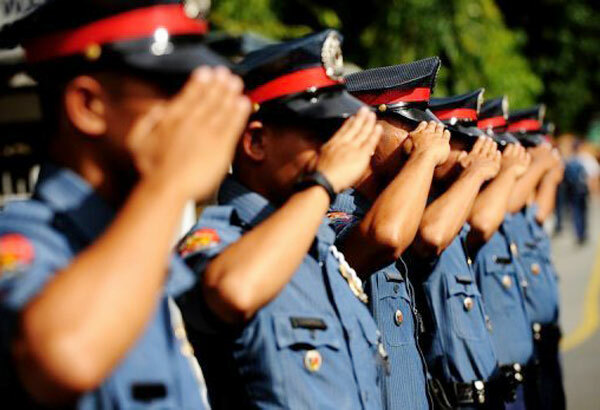 MANILA, June 21 -- Sanctions will be meted out against police personnel who allegedly leaked an internal memorandum claiming that ISIS, Maute Group and Bangsamoro Islamic Freedom Fighters terrorists and their allies are planning to conduct attacks in key cities in Metro Manila this coming June 30. In the same memorandum, which also circulated in the social media, these same groups will also allegedly hijack petroleum and LPG delivery trucks and convert them into bombs for use in their suicide attacks. Philippine National Police (PNP) spokesperson Chief Supt. Dionardo Carlos said the information contained in the memorandum was still raw and unverified and still subject for verification. The same memorandum originated from the PNP Aviation Security Group last June 18.